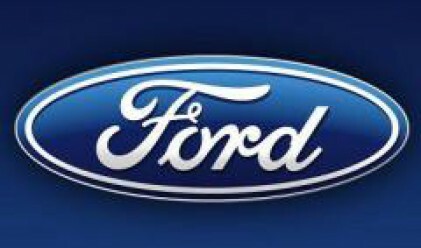 Ford sales on the Romanian market increased 37.7 per cent in the first half of the year, compared to the same period of the past year, to 12.078 units, the best sold models being Focus, Fiesta and Transit, the importer of the brand in Romania, Romcar company, announced, Mediafax reports. “The sales in the first six months are in compliance with our estimates, the goal proposed for this year being 26,000 units. We are confident that we shall reach this volume, considering that Romcar network will develop significantly this year, declared in a press release Romcar general manager, Gabriel Bondarenco. Reaching the above-mentioned sales objective, the deliveries of the brand could increase 20 per cent this year against 2007. Romcar targets also a turnover of EUR 340 mln this year, up almost 24 per cent against the previous financial year. The importer stressed that the results in the first half of this year are very close to those from the whole year 2006, when 12,844 units were delivered in Romania.